What would be my dream job? When asked this question I was taken back for a second, I’d never truly thought about that. If anything was possible I’d be some space adventurer where I could discover new worlds and share my discoveries with everyone. Since space travel isn’t as effective as I’d like it to be I decided I'd make those worlds instead as a Game Designer, where I can share them with the world. I can’t think of a point in my life where I wasn’t glued to a screen exploring the world someone else created for me to enjoy. Each game another world with its own story that drives us to finish them. 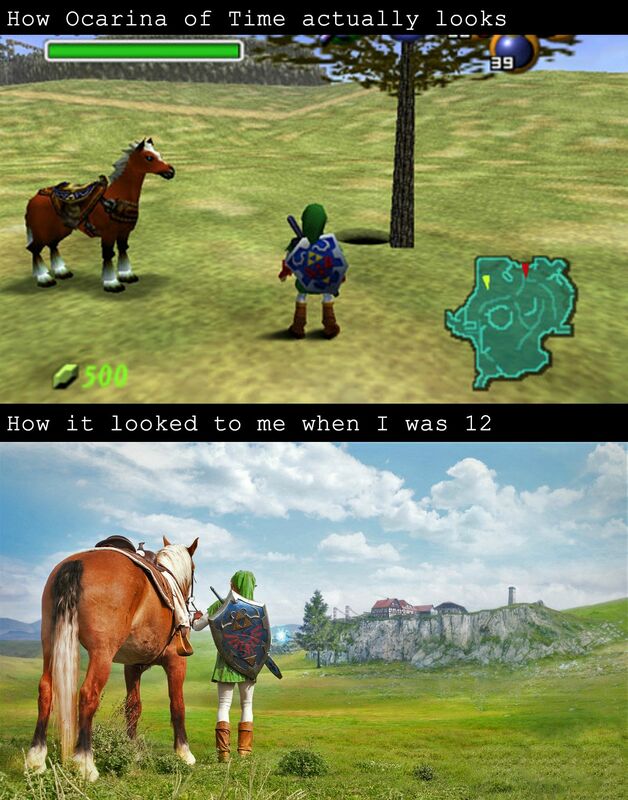 This is one of the reasons I want to be a game designer, I want to give someone else that excitement i had as a child running around in games like The Legend of Zelda and Halo discovering things that id never seen before fighting alongside and against beings I’d never have thought of. One thing I look forward to is the communities that grow around these games they are more than just a way to pass the time instead they can be used to connect others together. So until I can actually spend my time traveling through space exploring new worlds, I'll stay on ours and make people feel like adventurers in the ones I make.